When you close your eyes and envision a stream in your mind, what image appears? Is it a loud crashing native Illinois watercourse showing you the power of water, or is it a slow meandering stream making you feel peaceful and tranquil? 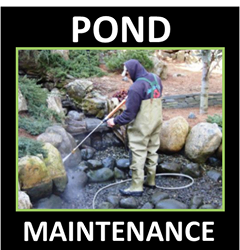 Streams can be installed on an existing pond, disappearing pondless waterfall, as well as incorporated in a new installation! For added effects, LED Underwater Lighting can be installed to enhance the feature into the night, doubling your viewing time! The laws of gravity are simple when it comes to water, it always runs downhill. 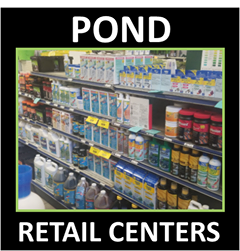 Of all the ways to water garden, a stream, complete with rapids and waterfalls, may be the most extensive. 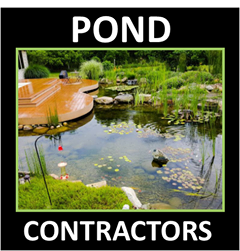 Illinois (IL) Pond Contractor Services Member Contractors harness this law of nature by creating streams that meander down even a modest slope, tumbling over falls and trickling through turns in landscapes and gardens all over the Illinois areas.